Republic would like to invite you to a live webcast and Q&A session featuring Farm from a Box. 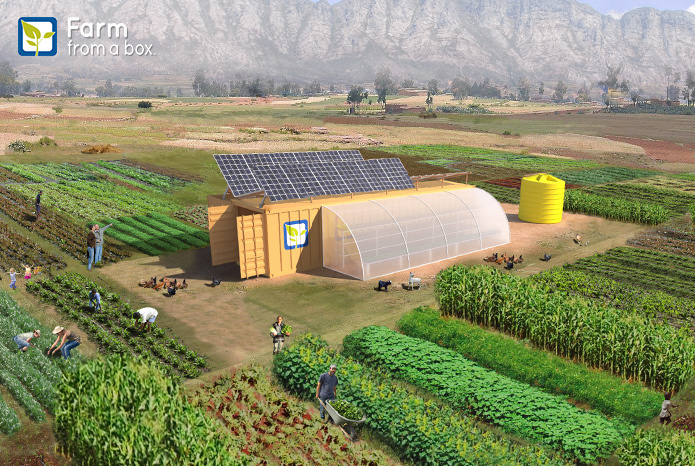 Farm from a Box is a complete off-grid toolkit for tech-powered agriculture. This "Swiss-Army knife" of farming can connect communities to healthy, sustainably grown food and revolutionize local food production. Join Farm from a Box founders as they share their story and vision, and take questions from the audience. Attendees are encouraged to submit questions in advance or come ready with questions for speakers. We look forward to seeing you.